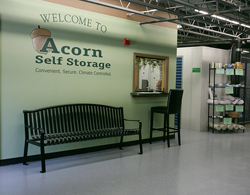 We at Acorn Self Storage are interested in making your experience with us as easy and pleasant as possible. 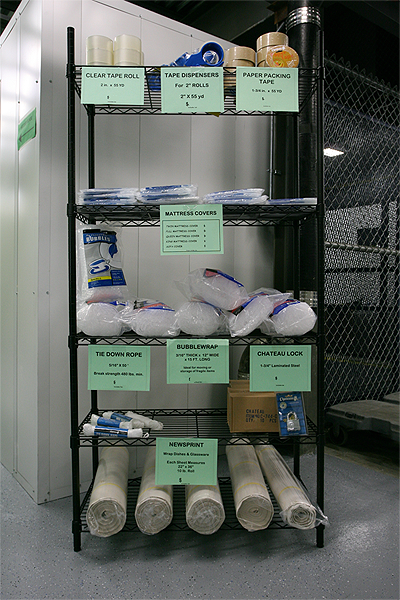 For your convenience, we keep a number of storage supplies on hand for sale. The storage materials are conveniently located just inside the entrance, to the right of our office. Boxes – all shapes and sizes. Regular boxes in small, medium, large, extra large, and extra extra large sizes, wardrobe boxes with bars, mirror/picture boxes, and more. If you need a storage supply that you do not see listed here, call us at 508-481-1144 and ask about it. It’s possible that it didn’t make the list or that we just started carrying it!